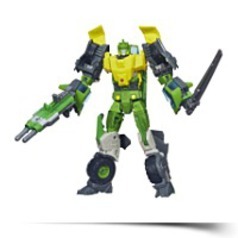 Autobot Springer was built to turn into a tough guy. After all, other Autobots fail, but Autobot Springer never does. 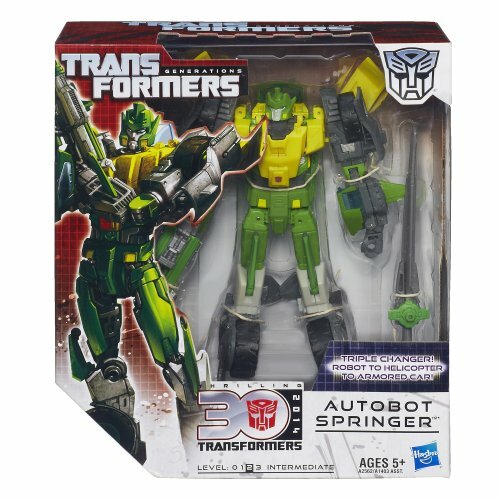 Gear up for triple Transformers action with this awesome 3-in-1 Autobot Springer figure! 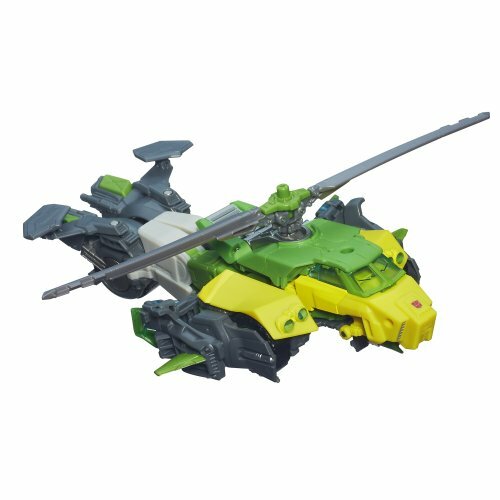 Convert him to helicopter mode just when his Decepticon enemies feel they've got him cornered! 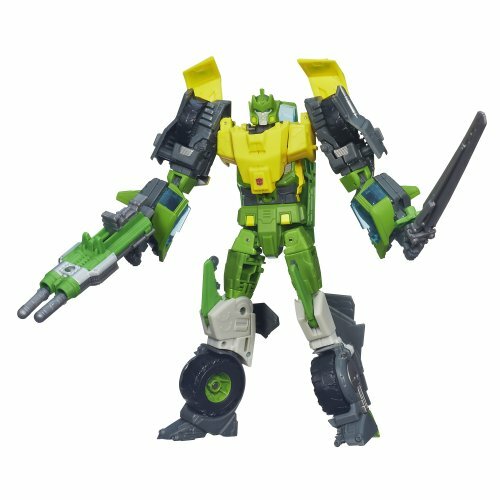 Everything about him, from his nickel-plated blaster cannon to his bad-boy attitude, is calculated to communicate exactly what he wants it to – that he's a no-holds-barred, take-no-prisoners kind of guy. He prefers to fight alone, trusting his skills and luck to obtain him out of tight spots rather than relying on his fellow warriors. Keep converting him in 3 diverse approaches so his enemies can't preserve up! 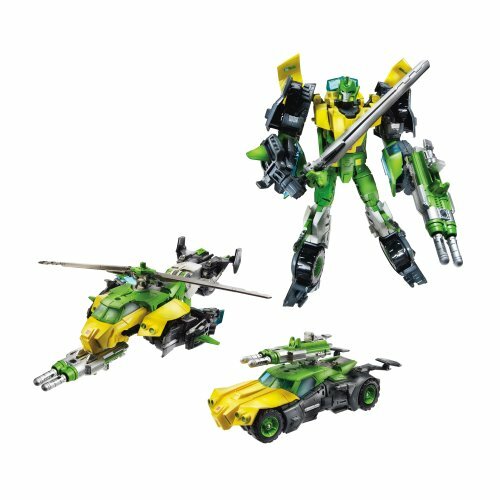 This tough-guy Autobot can launch a fierce missile attack at his Decepticon enemies in robot mode, but if the mission calls for bigger muscle, he can convert to armored automobile mode. Package: Height: 3.6" Length: 9.1" Width: 8.2"